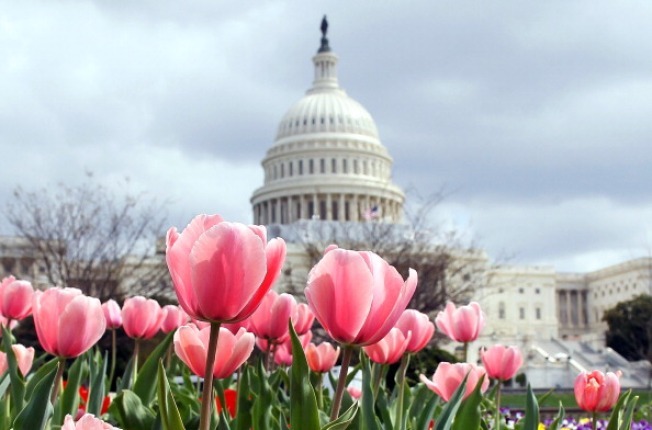 Supporters of comprehensive immigration reform are planning a rally outside the Capitol Wednesday as Congress works on a bill that would put 11 million immigrants in the United States without documentation on a path to citizenship. News4's Melissa Mollet reported that tens of thousands of people are expected to attend. Organizers say those participants will come from more than 30 states to participate in the rally Wednesday afternoon. NAACP president Benjamin Jealous will deliver the keynote address. In addition to establishing a path to citizenship, the bill being crafted by senators from both parties would secure the border and establish new visa programs for high- and low-skilled foreign workers. A crowd of 30,000 is expected to rally outside the U.S. Capitol today for immigration reform and citizenship for the 11 million undocumented immigrants. 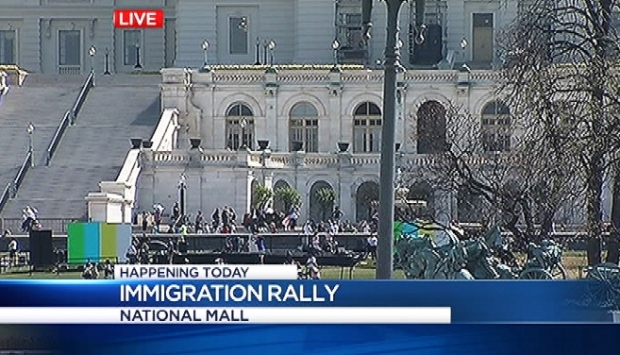 Stay with News4 and NBCWashington.com for coverage of Wednesday's events.